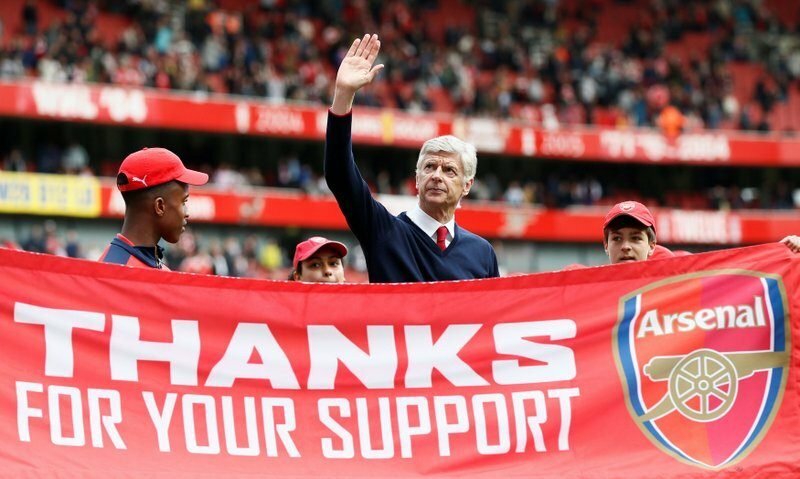 It has already been a week since Arsène Wenger announced he would be stepping down as Arsenal manager at the end of the season. The 68-year-old will end a near 22-year reign at the Premier League club, having been appointed Gunners manager back in October 1996. He will depart the Emirates Stadium upon the conclusion of the current 2017-18 campaign, a year before his contract was due to expire. Wenger, who previously managed Nancy, AS Monaco and Nagoya Grampus, has won 17 honours at Arsenal – three Premier League titles, seven FA Cups and seven FA Community Shields. 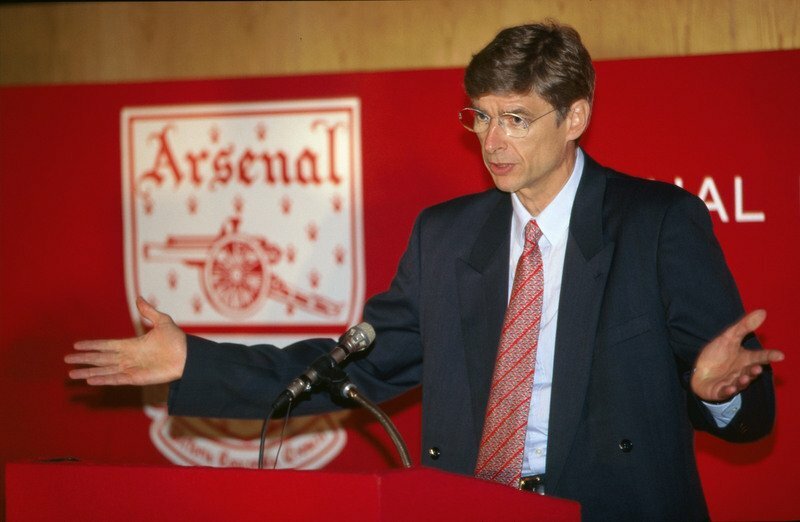 Wenger gives his first Arsenal press conference back in September 1996. The Premier League’s longest-serving manager, having managed a record 823 games, Wenger led Arsenal through the entire 2003-04 league campaign unbeaten, as his ‘Invincibles’ side went 49 games unbeaten. Despite coming under fire in recent campaigns for Arsenal’s lack of success, ambition and spending power, Wenger will be forever remember as a legend of the club, but the attention now turns to who will succeed the Frenchman as Gunners manager this summer?